IASLIC has its own library located on the 2nd floor of the IASLIC Building. The library has a rich collection of books mainly related to Library and Information Science. 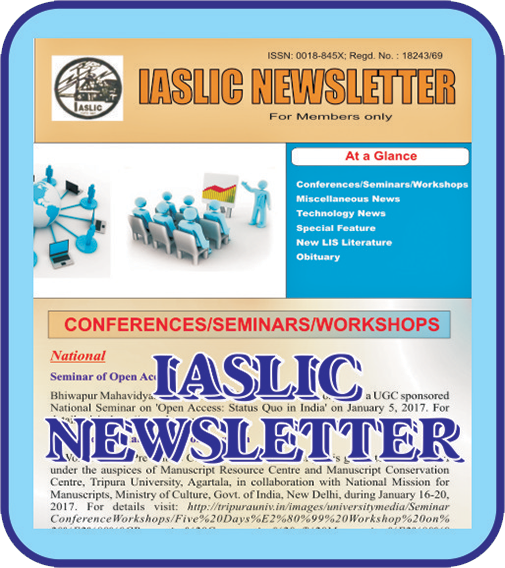 All IASLIC publications including monographs, conference/seminar volumes, IASLIC Bulletin, IASLIC Newsletter and some important LIS books are available in this library. The Library has a reading room facility too. 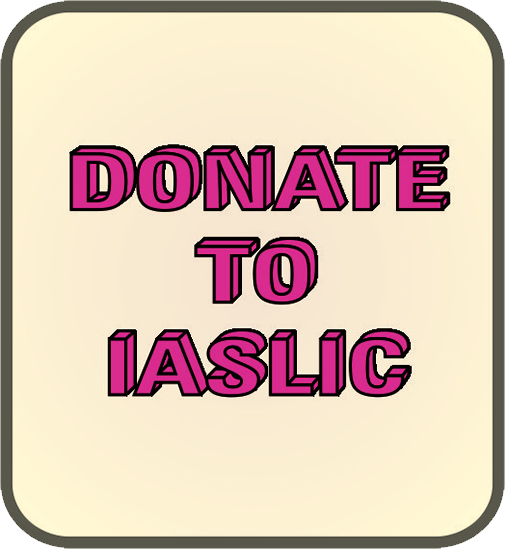 Any IASLIC member can use the library. 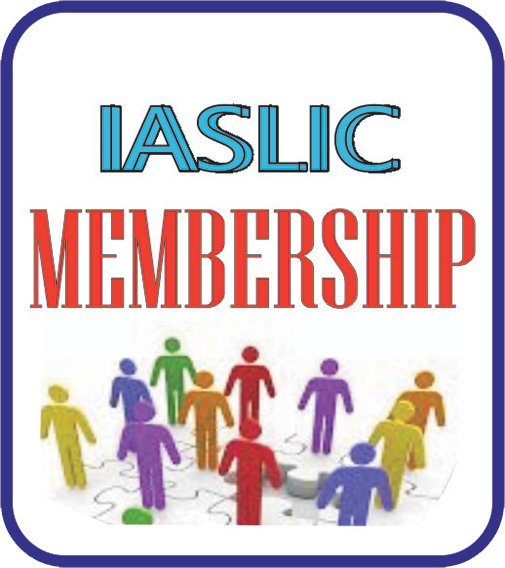 Non-members also can use the library with permission from the IASLIC authority.